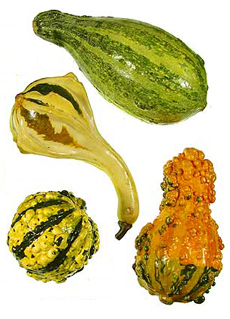 Welcome Back, Decorative Gourd Season | Get Flushd! That's right people, it's October. And that means we get treated to a month of crappy candy corn and stories so scary they scare the candy corn right out of you. It also means a lot of candy in general. October is a great month. All October long we will be bringing you Flushd information about everything scary that is related to the bathroom. Check our twitter daily for facts and info, and check our blog every week for larger doses of Flushd. (I kinda got stuck on Poe).